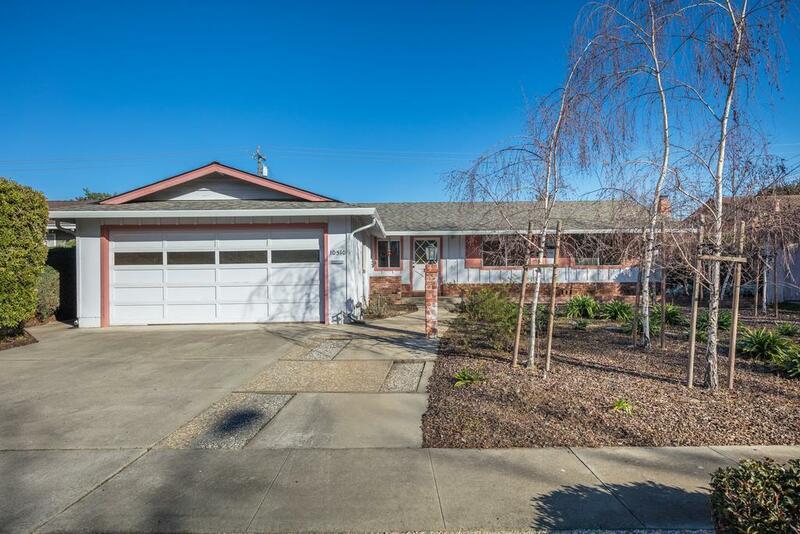 Fantastic opportunity to own a single family home in one of Cupertino's most sought after neighborhoods situated close to top Cupertino schools: Collins Elementary and Lawson Middle. Also, walking distance to the original Apple Campus and close proximity to Apple's new Space Ship!! This light & bright home features, fresh interior paint, new roof & gutters, resurfaced hardwood floors, fresh interior paint, central forced A/C and a large lot to help make your dream home! Don't miss this one! !